If you’re like me, you post pictures of yourself and your better half in your happiest moments. I sometimes feel funny displaying only the carefully curated ones because what those photos don’t show are the fights we recovered from. The times we were in pain and took it out on each other. The defining moments we chose each other again and again despite the fractures we’ve endured. I used to torment myself after our fights, spiraling down to my pit of self-blame for my part in whatever happened. That never helped improve things…not once. I finally started easing up on myself and found that doing so allowed me to reframe our conflicts so that they inform us and help us grow stronger together. Consider the big picture. What’s going on that might be contributing to the stress and frustration levels in your lives? Consider whether there’s something out of the ordinary such as grief or physical pain that may be causing you both to act out-of-character. If so, try not to catastrophize or condemn too quickly. Deconstruct the positives.Whether it’s a new understanding of your partner’s feelings about something or the way you turned to your breath to ground yourself when your emotions ran high, make note of the things that went well during your fight. 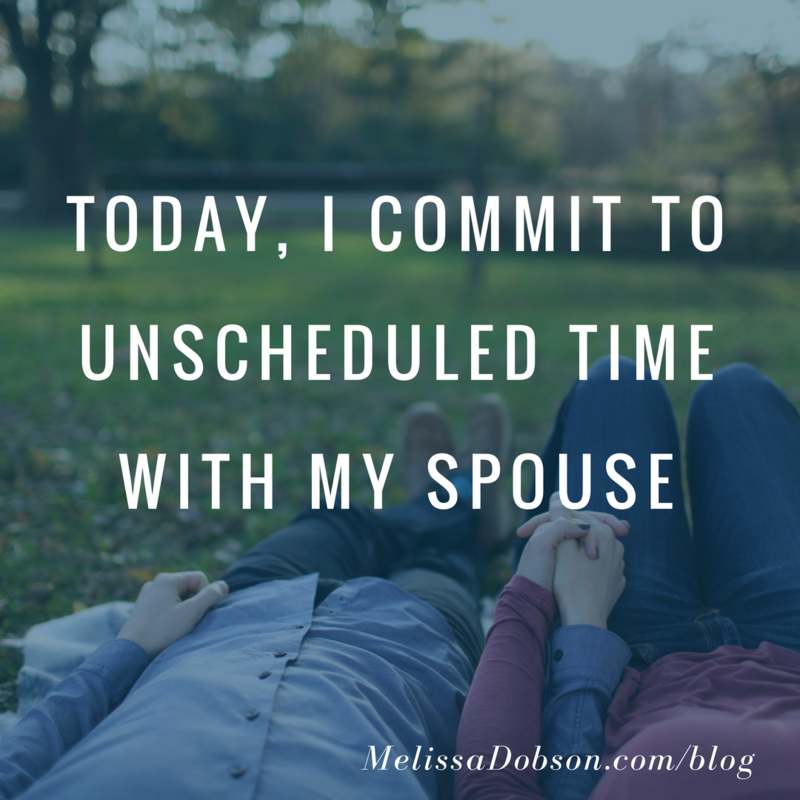 Commit to unscheduled time together, asap. There is nothing more important than the health and well-being of your relationship. Not only because it benefits the two of you, but because of your ripple effect on those around you. Take a vacation day or cancel anything you can the next day so that you can reconnect. Try not to rehash the fight. Spend the day doing something that brings you both joy and healing. ​Try something new together. Take cues from whatever surfaced during the fight as to what might need attention in your relationship. Break out the relationship book that’s been sitting on your bookshelf and commit to reading it together for 20 minutes a day, google “couples retreats” and book one, or plan an extra-special date night this week. The key is to recommit to each other and move forward by introducing something fresh to your routine.